German carmaker Volkswagen has admitted to rigging millions of diesel vehicles worldwide in a bid to thwart emissions tests in the US and elsewhere. Wolfsburg-based auto maker VW is facing a hard time to improve its image following its large-scale pollution scandal. The company braces for huge litigation and compensation costs. This page collates recent DW content on the subject. Despite record sales last year, VW still has much to deal with - from the aftermath of dieselgate to tougher pollution tests. And amongst all this, it's planning a major overhaul of its brands and a complete shift to electric vehicles. 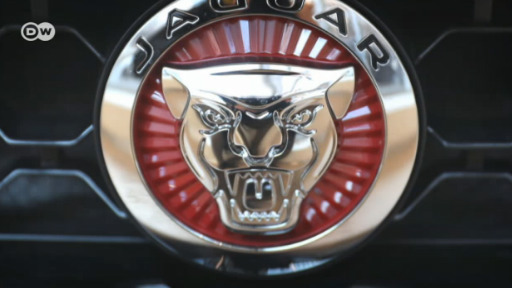 Jaguar Land Rover may be set to announce up to 5,000 job cuts in the UK. Brexit, the dieselgate scandal and declining Chinese demand have all hit its bottom line. The world's largest carmaker and the Dieselgate - Cold War -- in trade? Volkswagen brand Porsche has been ordered by a regional German court to pay €47 million in damages for its role in the VW Group's emission-cheating scandal. Executives look likely to appeal the verdict.